There is no shortcut to passing any course at SQA Higher level. To obtain a good pass, you need consistent and regular revision throughout the course. 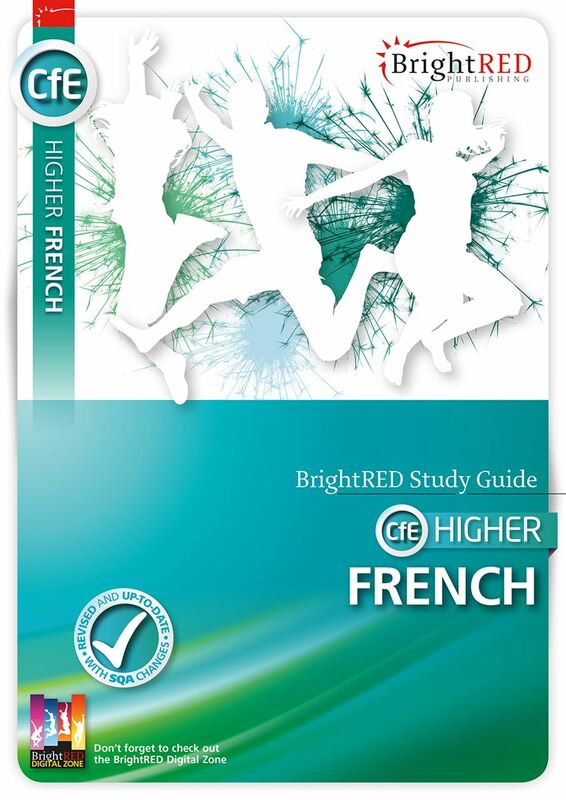 The aim of all our CfE Higher BrightRED Study Guides is to help you achieve success in your SQA exams through concise and engaging course coverage with plenty of activities and examples. CfE Higher courses are made up of a number of Units and a Course Assessment. The Course Assessment consists of a question paper exam and/or coursework such as assignments, portfolios and practical activities. Our CfE Higher Study Guides cover each of the mandatory units and also include an extensive Index of key terms. Every Higher Study Guide is also fully supported with lots of free online links, tests and activities at the award-winning BrightRED Digital Zone. We are publishing a revised edition of this Study Guide to reflect the recent 2018 SQA changes. Buy this original edition for the special price of £6.50. 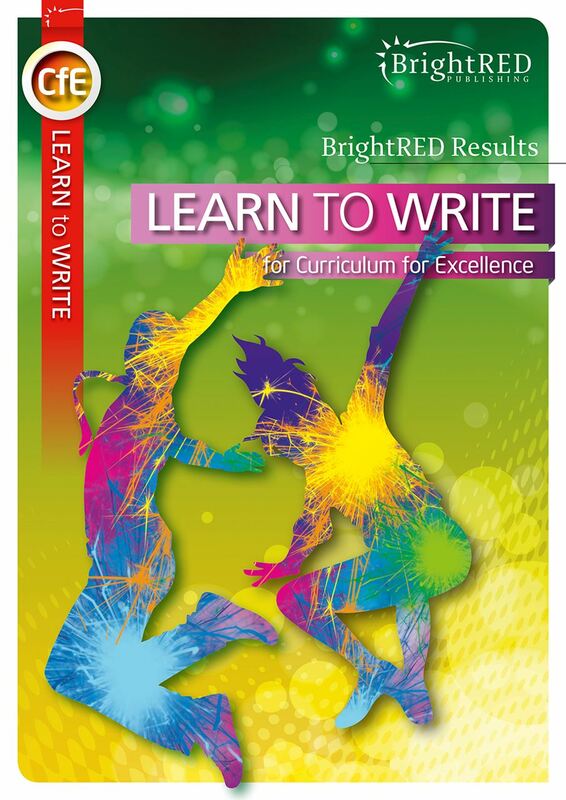 This BrightRED Study Guide for the SQA CfE Higher English course has been carefully researched and organised to bring you all the help you might need to do well in the final exam and assessments. The book provides simply-worded explanations of challenging concepts and shows students how to answer exam-type questions. It will help with writing convincing essays of all kinds and with listening and talking for each of the Units. To make the process of preparation easier, we've built in handy Don't Forget and Things to Do and Think About text boxes to help you achieve the best possible grade. As well as all this fantastic book-based support, students will also find plenty of added activities, tests and links on the free BrightRED Digital Zone.